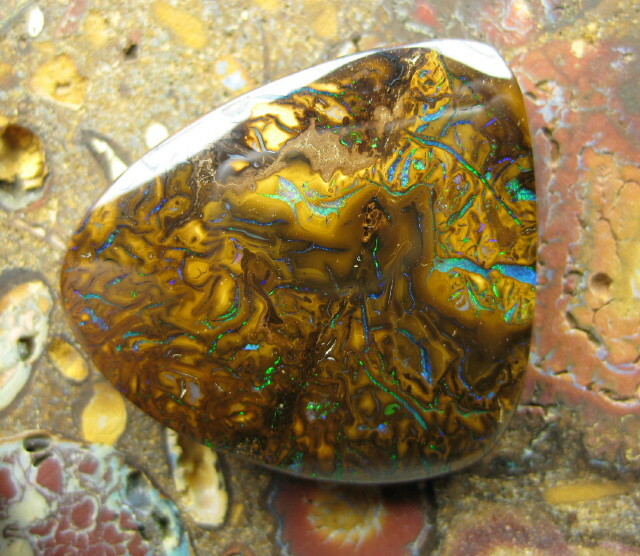 bright gem pattern yowah cut stone. 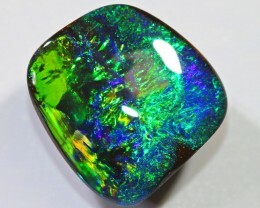 O/L 16cts. 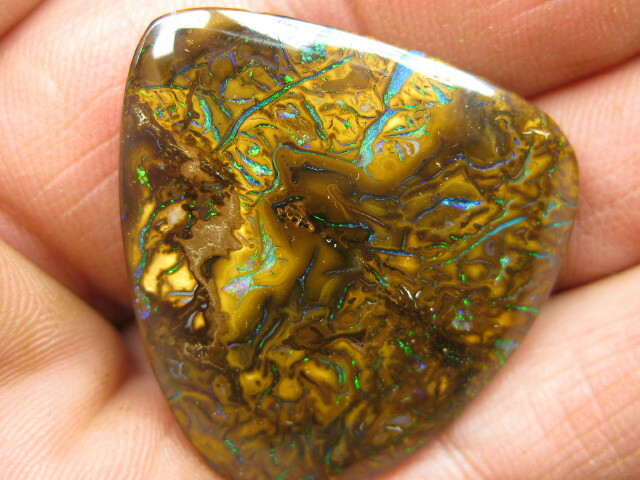 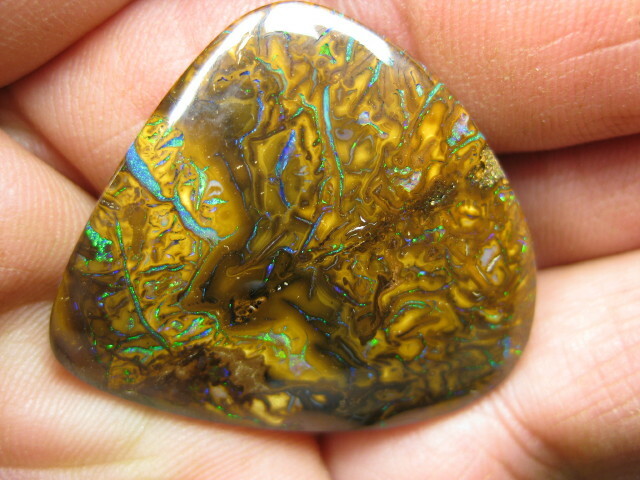 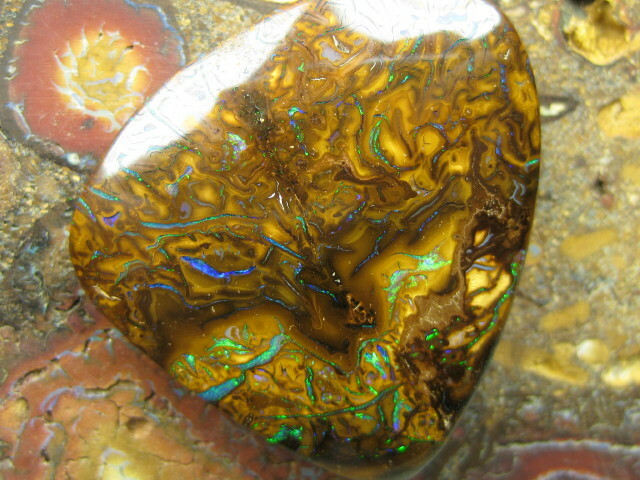 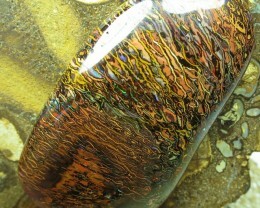 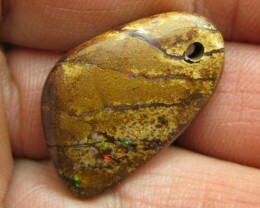 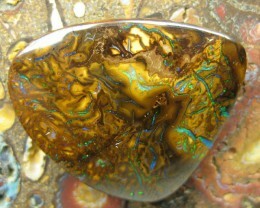 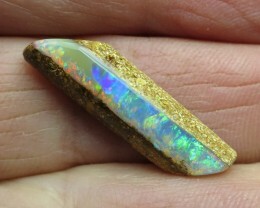 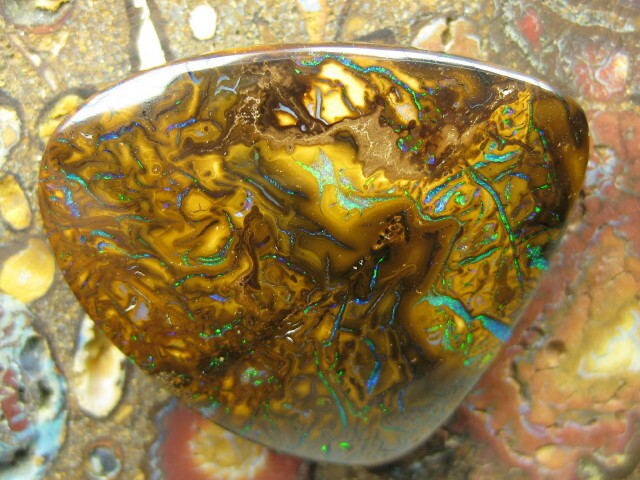 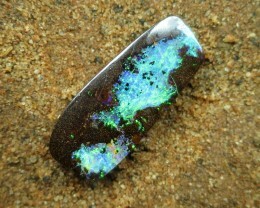 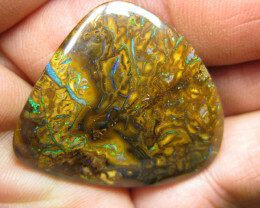 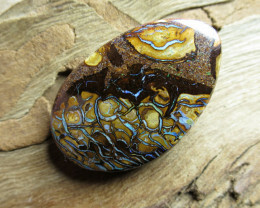 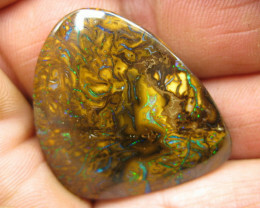 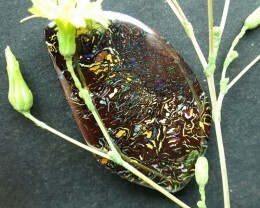 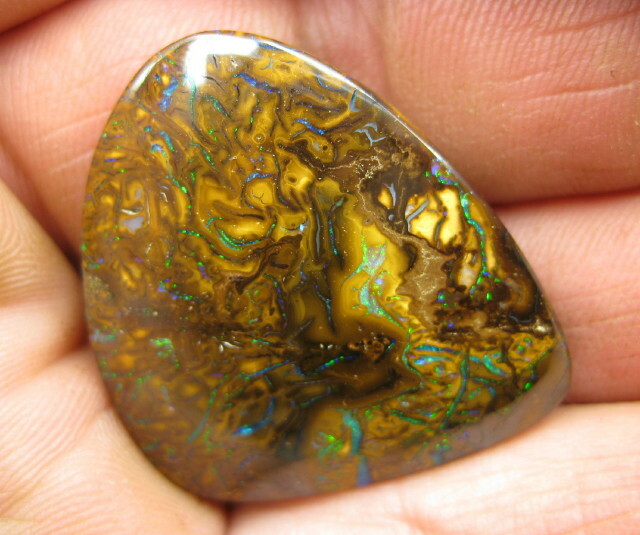 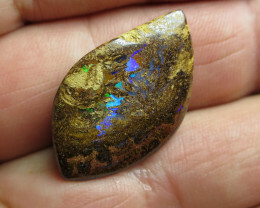 BOULDER OPAL~BRIGHT GEMMY FLASH. 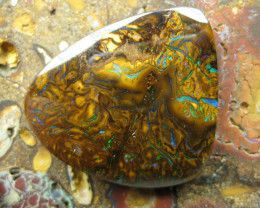 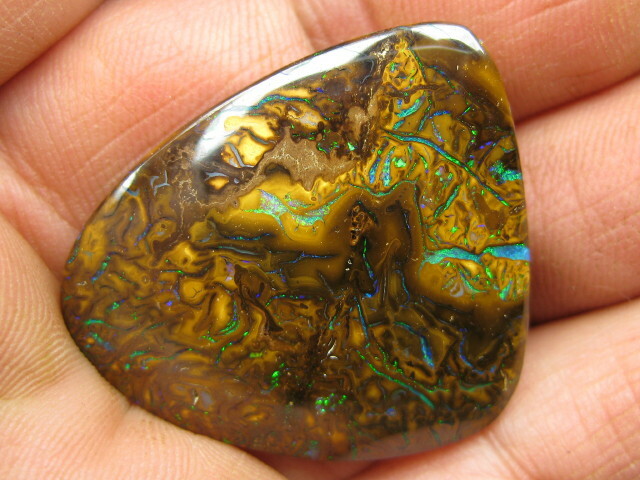 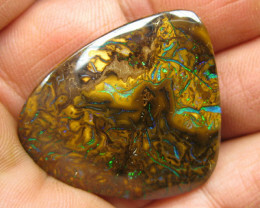 7.5cts,"BOULDER PIPE OPAL~BRIGHT GEMMY STONE!"